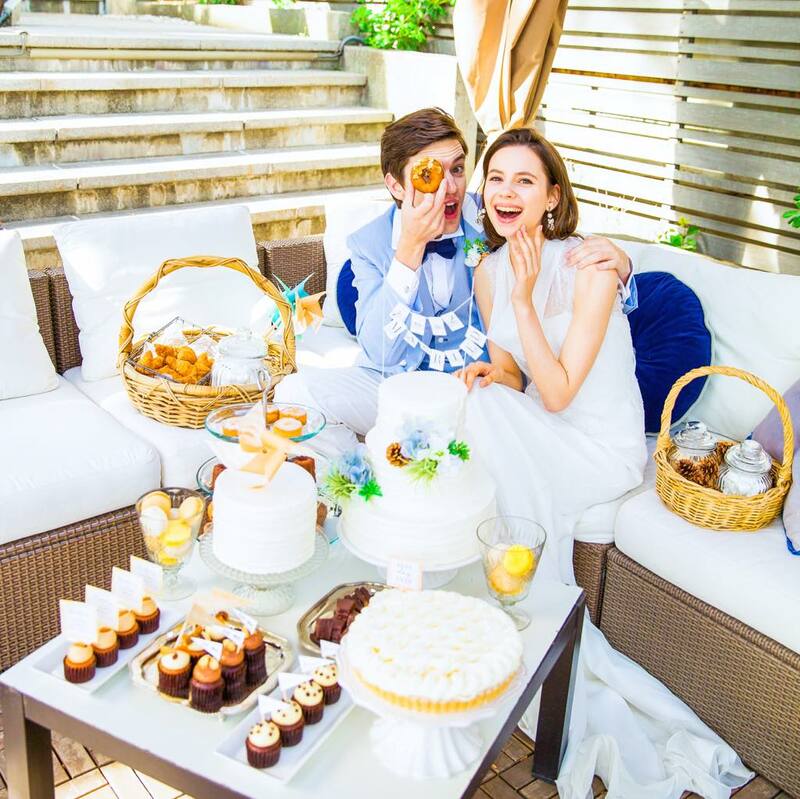 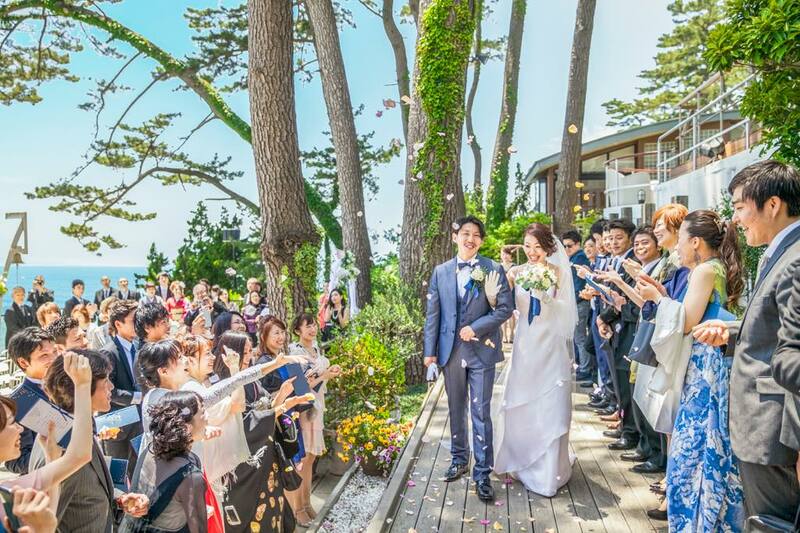 For those who don’t want to pass up the magic by the sea, the Pine Tree Ocean Resort is an ideal location for your wedding. 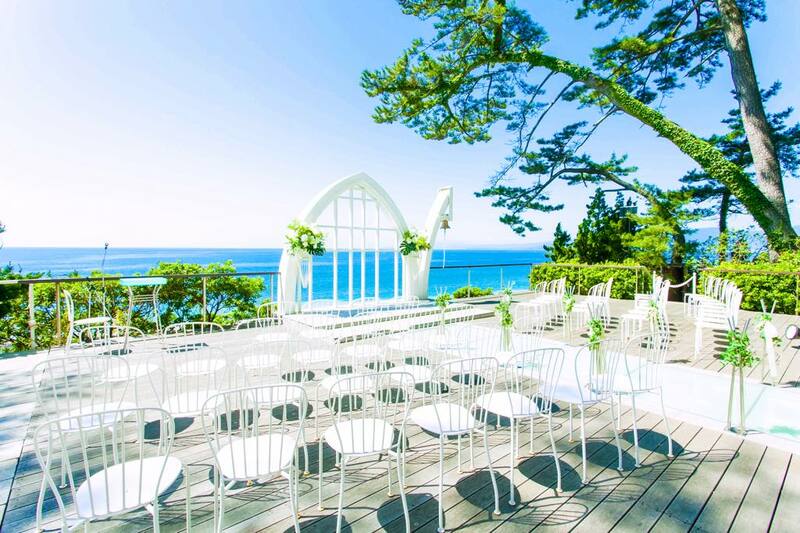 This stunning restaurant is located along the Pacific coast and has a ceremony location overlooking the sea. 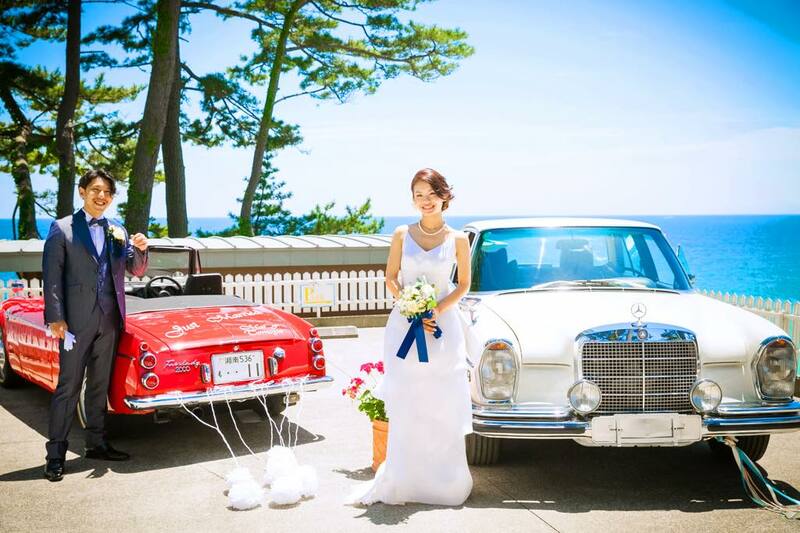 There is also a historic shrine just a few minutes away where you can have a Shinto Ceremony followed by a cocktail party and wedding reception at the Pine Tree Ocean Resort. 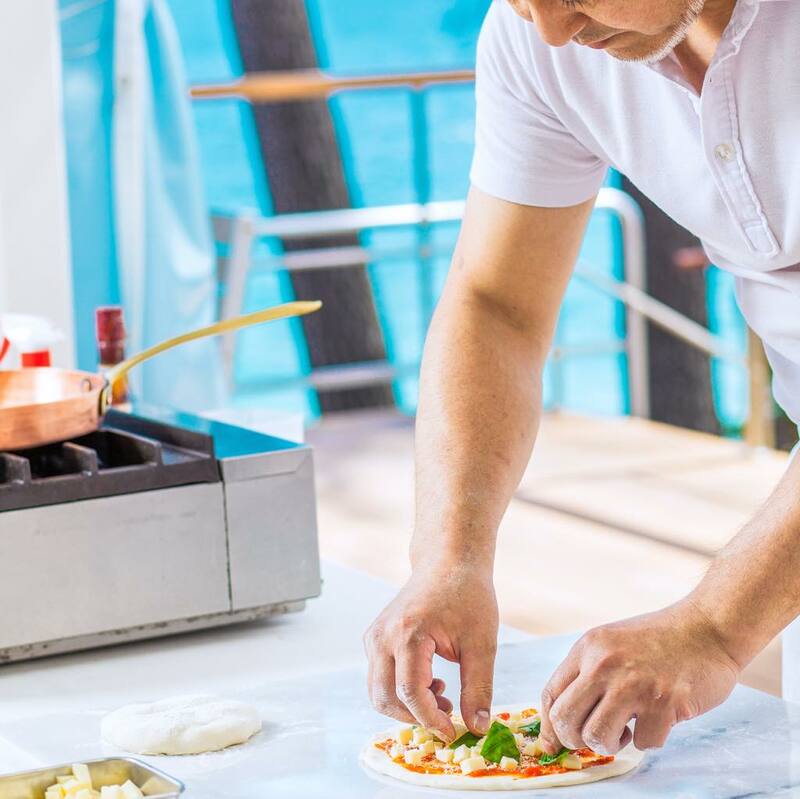 The chefs offer French cuisine with a Japanese touch, a true fusion menu! 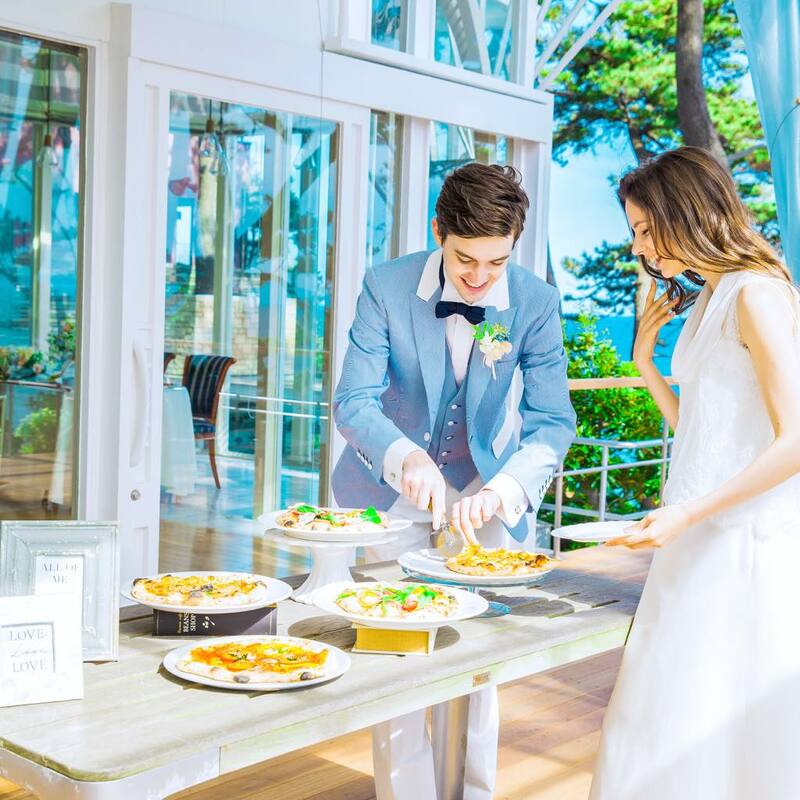 Enjoy a fantastic hors d’oeuvres service on the oceanfront patio deck, and even a dazzling buffet – Party Style – where the chefs fire the food right there for the freshest taste! 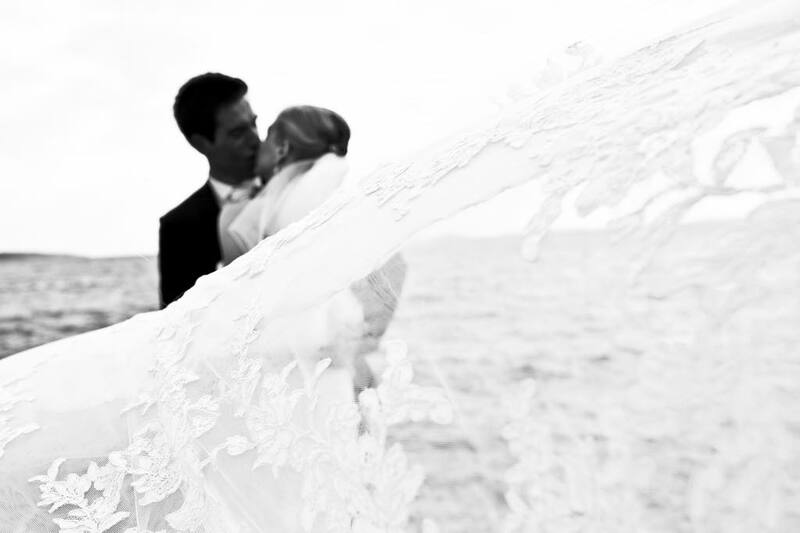 Since 1988, this extraordinary restaurant has always been a top destination for truly romantic weddings. 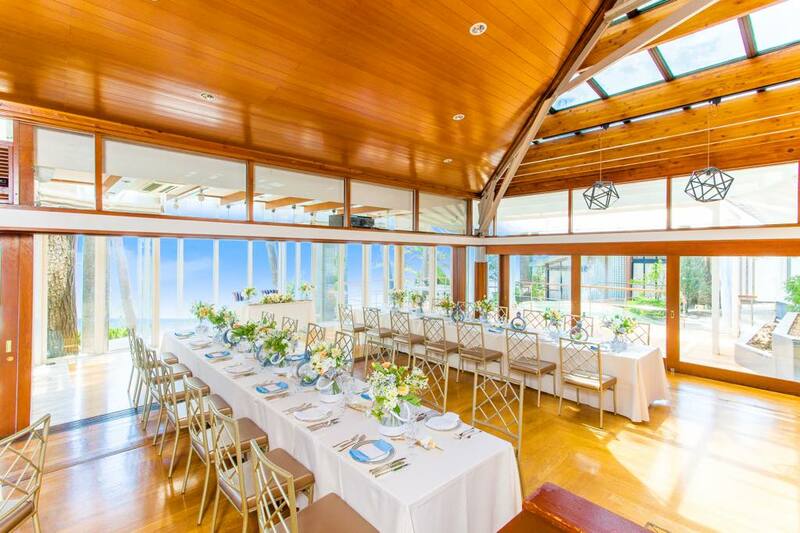 The terraces, indoor hall, and wrap-around sea views from every room make this venue unforgettable. 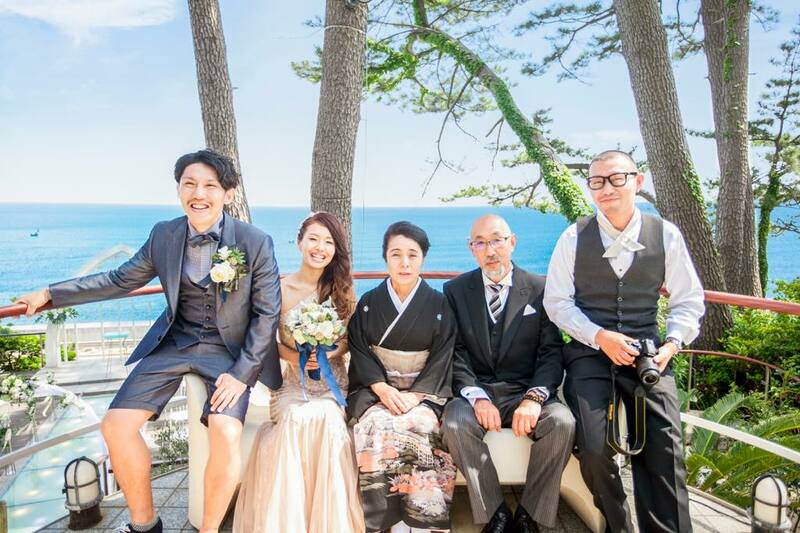 The location is approximately an hour and a half from Tokyo.